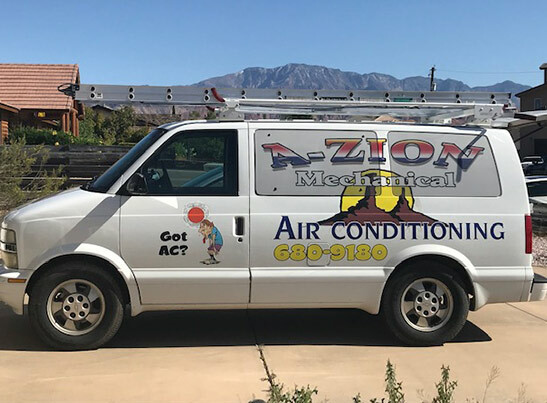 A-Zion Mechanical are St. George, UT’s trusted heating and cooling system contractors for over 25 years. Each of our technicians are trained, licensed, and insured to provide you with the best HVAC service in Southern Utah. 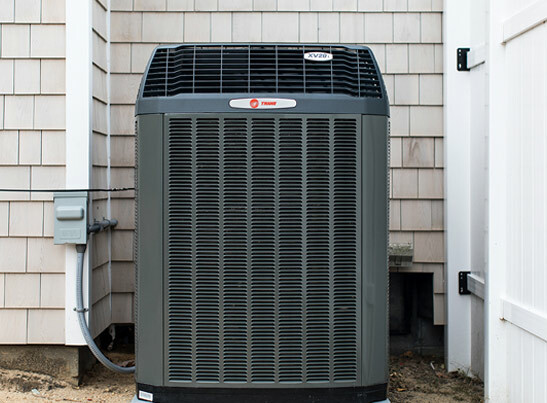 Whether that’s for air conditioning maintenance to help you save on heating and cooling costs, or diagnosing and repairing an issue with your furnace, our experience and quality service are unmatched. Contact us during our regular office hours or call us for emergency heating and cooling service, available 24/7. Our quick-response service is something that sets us apart from other local heating and cooling companies. We won’t make you wait long for an air conditioner repair in the dead of summer or a faulty furnace repair on a cold winter night. A-Zion Mechanical is here to help make your home or business comfortable again sooner! We also provide light electrical services upon request. Contact us today to receive a free estimate! A-ZION MECHANICAL CAN FIX IT. Is your air conditioner making grinding or scratching sounds? Is it not producing enough air flow, or smelling funny? 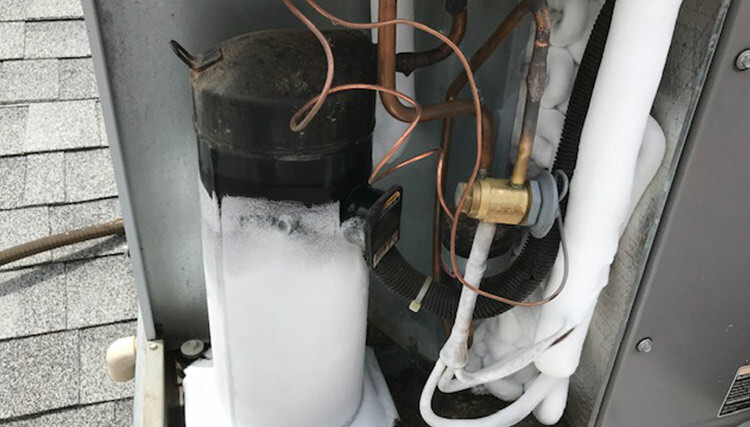 We’re familiar with all these problems and more for AC units and heating systems like gas furnaces and tankless water heaters. Call us to diagnose the problem quickly and provide the best solution for affordable repairs. A-Zion Mechanical’s heating and cooling specialists are some of the finest in the business. We are prompt to respond to calls, day or night, and promise you only the best service.